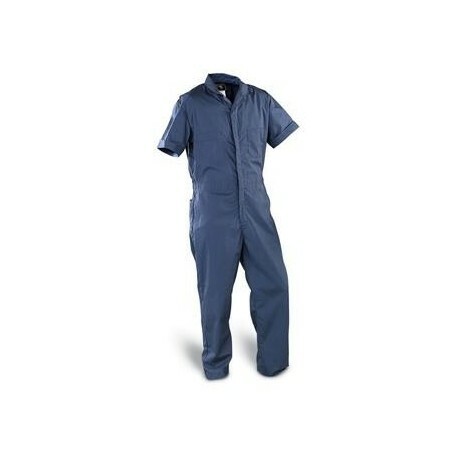 Designed for veterinarian use when performing cesarean sections and other large animal procedures. Made from a urethane coated nylon oxford material. 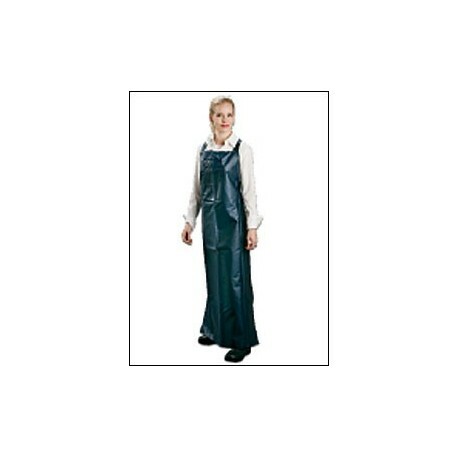 The garments are navy blue in color, highly water resistant, breathable, and machine washable; universal in size. # 8247 recommended for relief against nuisance levels of organic vapors . 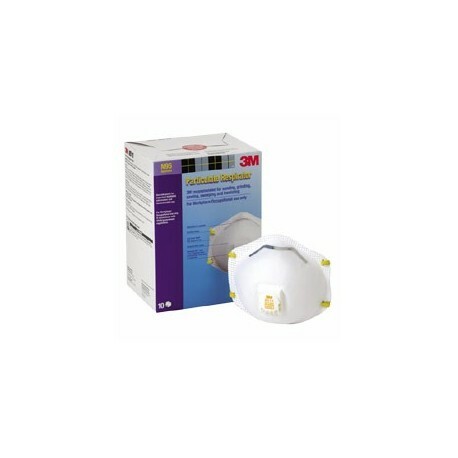 A popular respirator among workers because of its high durability. 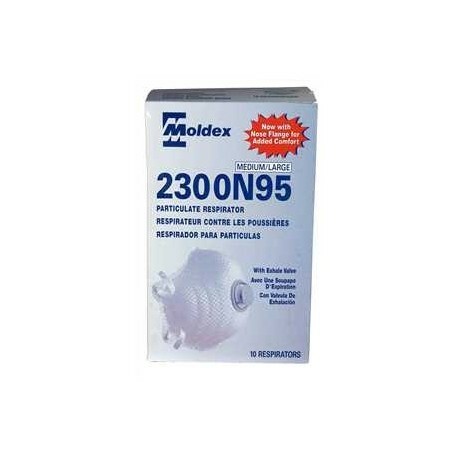 Molded polymesh shell resists collapsing in heat and humidity. 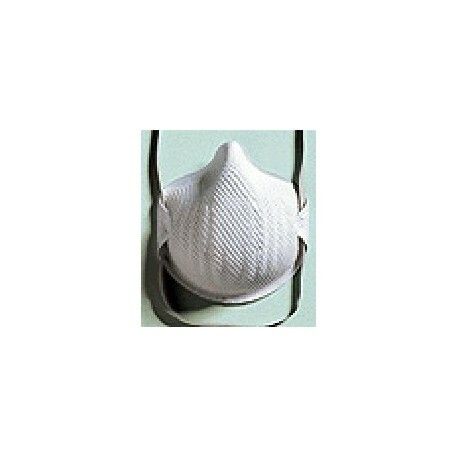 Molded nose bridge maintains seal without a metal band. Straps are securely attached so they won't break. 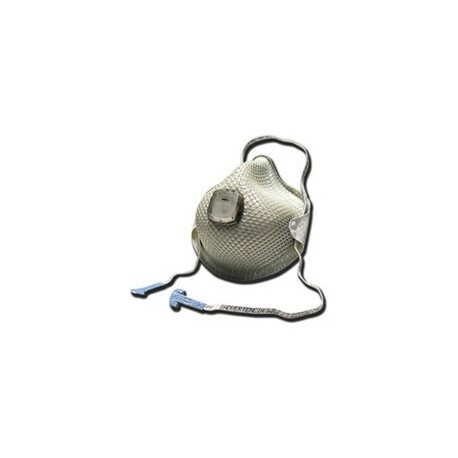 Available with an exhalation valve for ultra-low breathing resistance. Flame retardants decrease shell flammability. 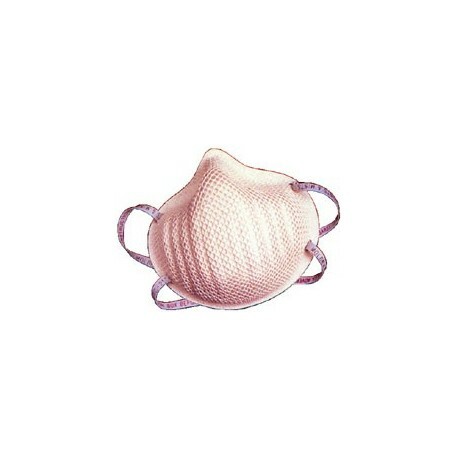 #2300 10/pkg (medium/large) Comfort mask w/2 straps & exhale valve (respirator) to use against dust particles that are free of oil. 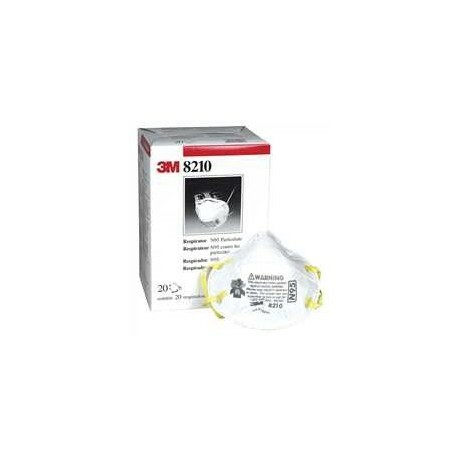 #2400 10/box Particulate respirator type mask. 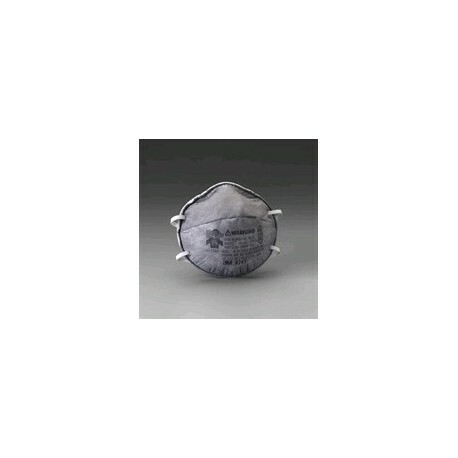 An exhalation valve allows you to breathe easy and added carbon layer helps against nuisance vapors. 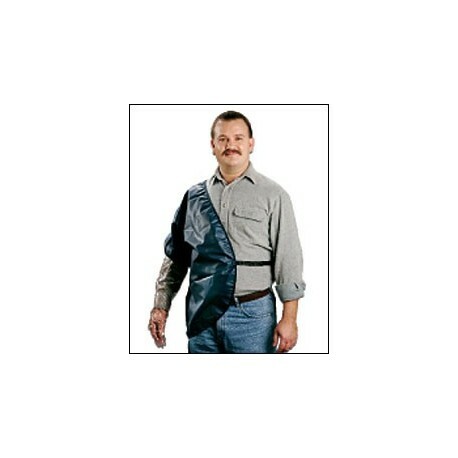 HandyStrap® with buckle allows mask to hang down around neck when not in use. Cloth strap feels cool and comfortable against the skin. 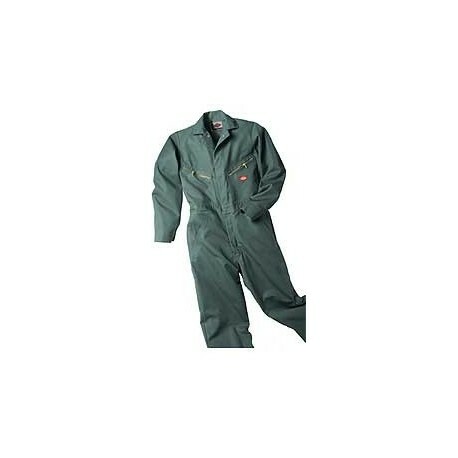 Ventex® valve lets the hot air out faster so workers stay cooler. 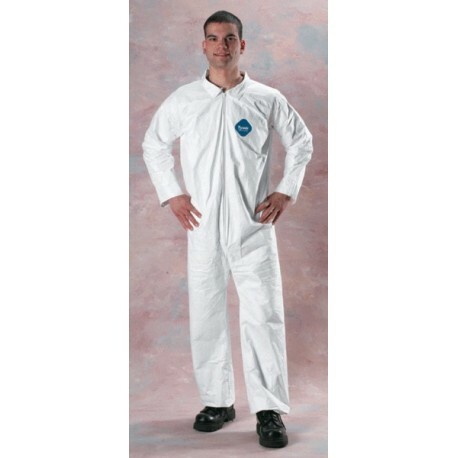 Contoured nose bridge with soft foam nose flange allows all-day comfort. Navy- long sleeve...Heavy Duty zippers on front pockets, left back pocket and 2-way zipper. Bi-swing back, rule pocket & hammer loop. Large back pockets. Concealed snaps at waist, neck and face cuffs. Stain release finish.